Having the right gear is key and we are dedicated to help you make an informed decision on what SUP to buy geared towards your own personal preferences and circumstances. 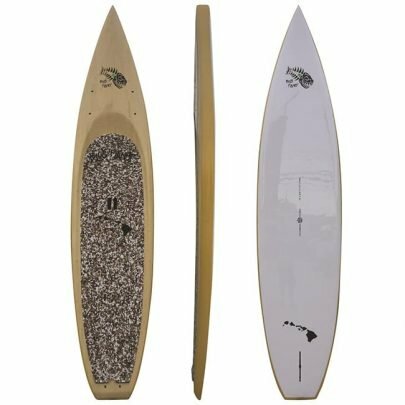 Selecting a suitable SUP board can seem challenging. 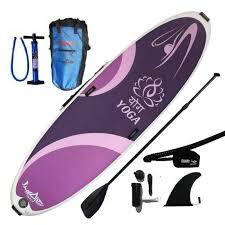 We have found that by considering a few variables, you can quite comfortably select the right Stand Up Paddle board. First and foremost, you need to consider what type of paddling you will mostly do. Will you be primarily riding waves, cruising with family and friends, racing your buddies, windsurfing or doing a hybrid of those? We have categorized our boards already conveniently for you in Surf, Race & Touring, iSUP, iWindSUP, Foil and Cruise & Allround SUPs which should help you make a first selection. Secondly, a SUP board needs to have the right amount of volume to cater for your body weight and skill level. 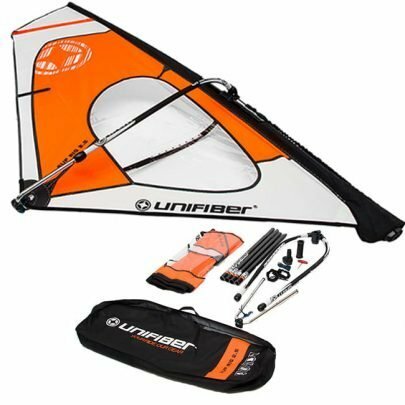 Beginning paddlers are best suited by selecting a board with sufficient buoyancy and stability, whereas skilled SUP surfers would prefer a nimble board with as little volume as possible for agility. 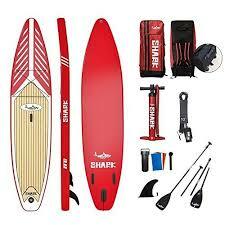 Some SUP experts consider over 100 different variables when choosing the right SUP boards. For many SUP enthusiast, it would be excessive to consider so many variables. Our friend Robert Stehlik from Blue Planet Surf Hawaii has simplified the board selection process and narrowed a board seeker’s focus down to 12 basic points.